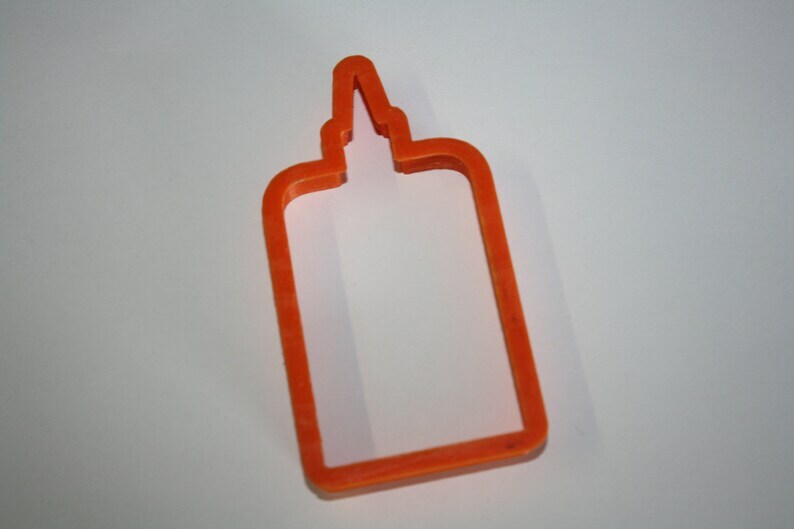 Loved these cutters-- so perfect for end-of-school cookies! This one is a bit smaller than I anticipated but still made such cute cookies! This cookie cutter was so cute and such a great size! The only thing I had an issue with was the cutter didn't leave super clean edges but not the end of the world. The seller was awesome to work with and shipping was within 3-4 business days which is much quicker than I expected! This cookie cutter made a great addition to a baby shower set I made, I would recommend!